How Far is DGS Sheetal Shakuntala? At DGS, we take Corporate Social Responsibility as a very serious endeavor. We are committed to ploughing back into the society all that we take from it. Our projects are perfectly aligned to our investors’ housing need. We do this without compromising on ethical business standards. You’ll experience all facets of DGS Group’s quality work come alive as you build your home, hopes and life with us. We believe in building homes that are not just superior in quality but are also environment-friendly and offer optimum space utility, while upholding the aesthetic appeal of the surrounding community. DGS Group are the professional Builders, built projects starting with affordable housing to luxury Apartments in Mumbai.one of the luxury project under construction is DGS Sheetal Airwings is a premium residential projects built with 1,2,3BHK Apartments in Santacruz, Mumbai. It offers the high ends houses to the customers. 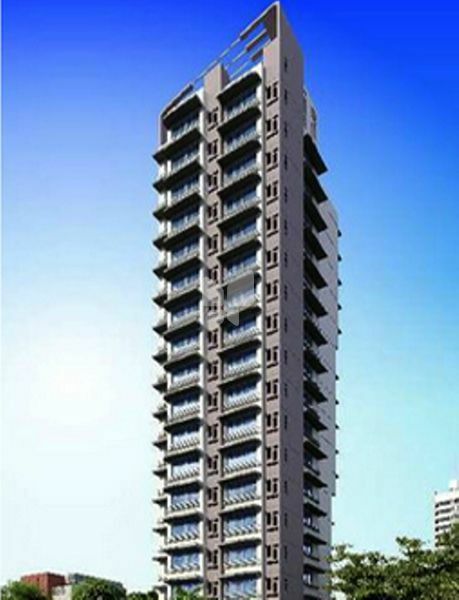 One of the affordable project of DGS Group is DGS Sheetal Heights located in Vasai East, Mumbai. It is one of the under-construction projects by the Builder, it has lavished yet thoughtfully designed residences in 2 Blocks. DGS Group ready to occupy project is DGS Sheetal Sweet Seven offering 1 BHK Apartments in Malad West, so as to help the over crowding area with housing developments. We are committed to the idea of offering homes that are value for money with no hidden costs whatsoever. We strive towards making affordable housing accessible to every middle-class Mumbaikar.